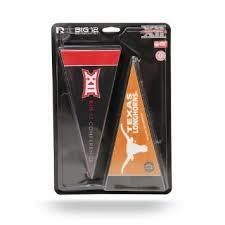 This mini pennant set will include all teams. 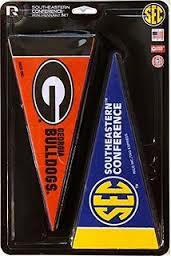 Roughly 4×9 in length. 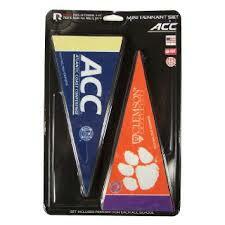 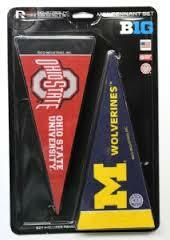 These felt pennants would look great hanging above the kids window as a valence.